Content marketing, the buzzword and marketing trend of the past decade, is older than one might think. The practice of gently coaxing a prospective client towards a buying decision by serving them useful and relevant content was invented long before the phrase was coined. Very, very long before. 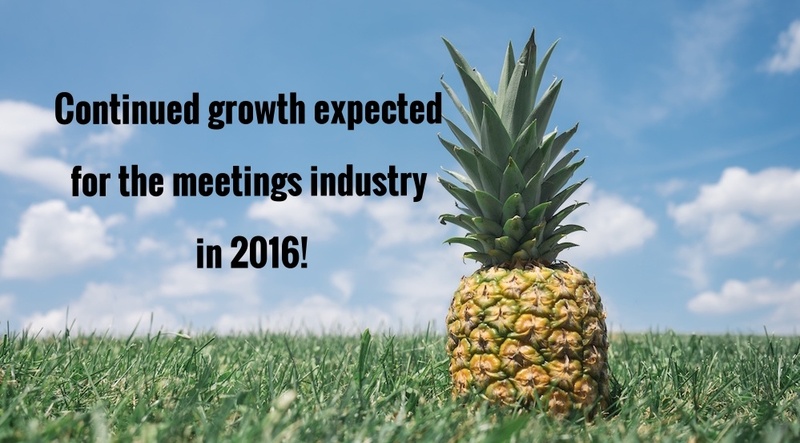 Continued growth expected for the meetings industry! According to American Express Meetings & Events 2016 Global Meetings Forecast, continued growth is expected for the meetings industry in 2016! 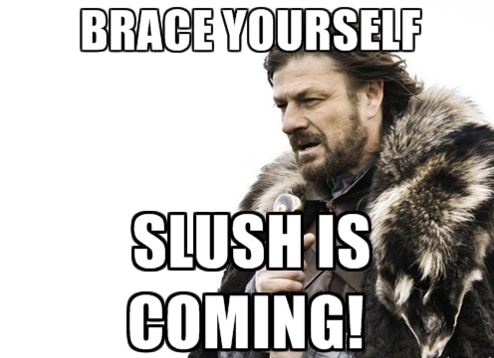 Brace Yourself - Slush is coming! November 11th to 12th Slush will once again draw together a crowd of 15 000 tech entrepreneurs, investors and journalists to Helsinki, Finland! Even though the saying 'think outside of the box' is becoming quite a cliché, sometimes it is good to take a step back and break old habits. One rut event organisers might fall into is using the same event venue year after year. One way of breaking this habit is looking outside the event venue box and find something completely different! 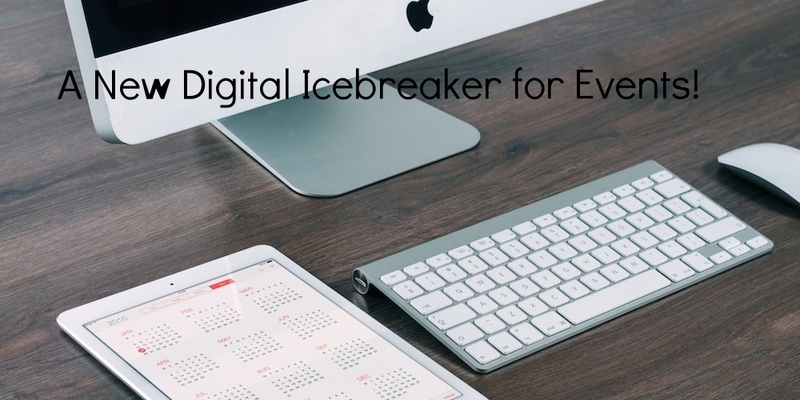 A New Digital Icebreaker for Events! Social media efforts is one way of engaging attendees, but if you want to try something new and 'go beyond the hashtag' - we've got something new for you to try! 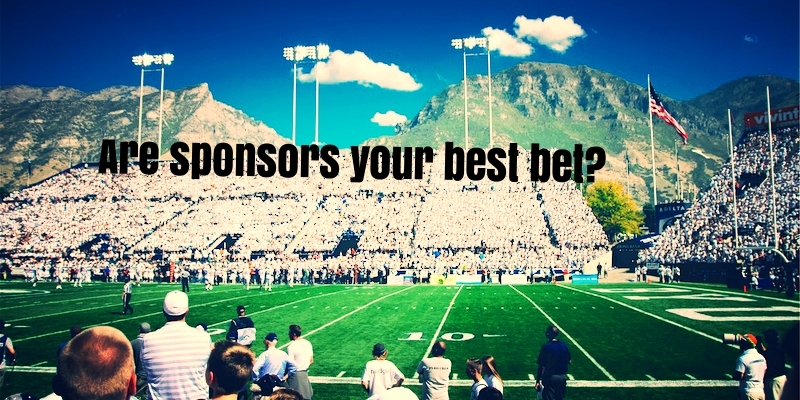 Are sponsors your best bet? 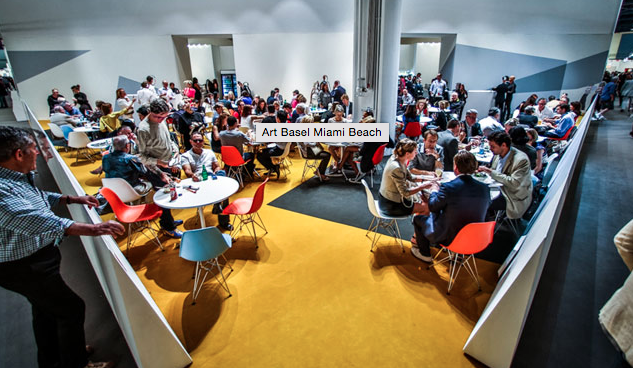 Many events have sponsors, but are they your best option as an event organiser? The Top 13 Events in the United States! 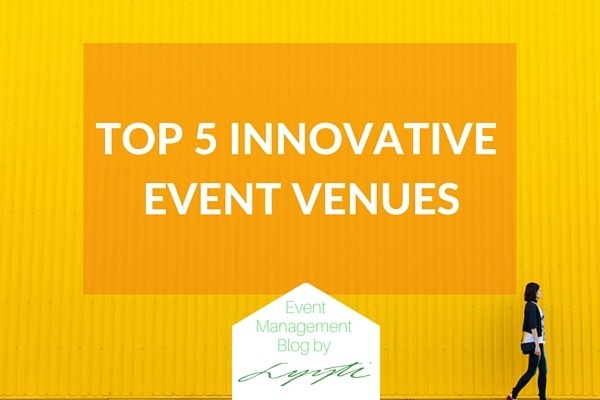 The event industry is a large area of business in the US, and that is why we are going to take a look at the 13 most popular events in the United States! Maybe the cutest event in the world? Events don't necessarily always have to be seminars or conferences, sometimes they can also work as a part of a marketing campaign! 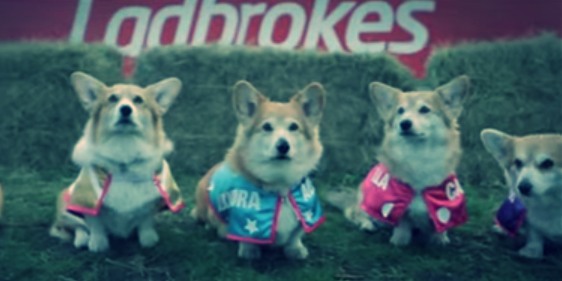 So, what happens when you mix 10 corgis with the next Royal baby? 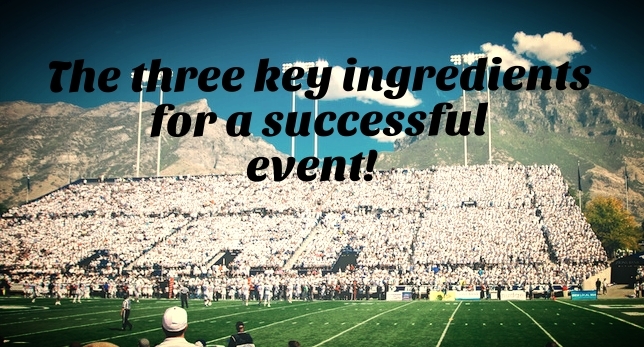 The three key ingredients for a successful event! 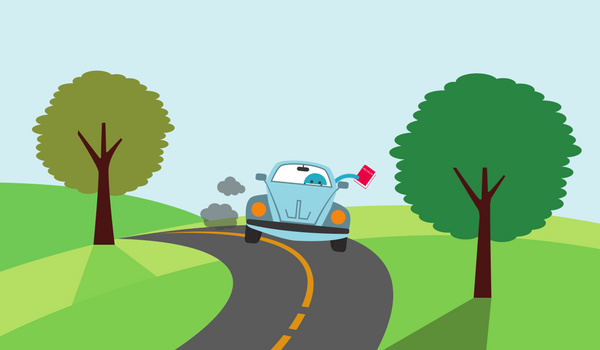 Events require a lot of time and effort, but what are the cornerstones to a successful event? And do you have there key ingredients under control? Nowadays people receive a lot of messages and your message might be the one of many that doesn't receive any attention. Events are a great way of reaching people face-to-face and making sure that your message is received.